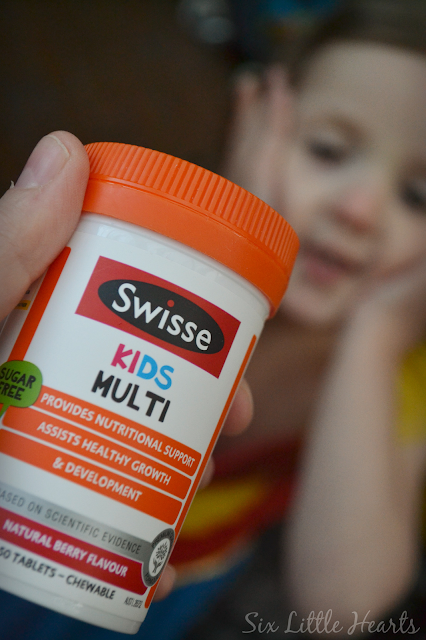 Six Little Hearts: Introducing Swisse Kids - Nutritional Supplements For Busy Kids and WIN! Introducing Swisse Kids - Nutritional Supplements For Busy Kids and WIN! Now that spring is finally here, it's easy to assume that the winter lurgies have moved on. 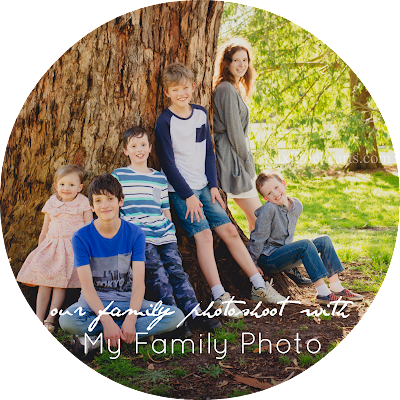 On the health front, we've managed to get through the colder months relatively unscathed this year and it was a fist-pumping win for this mum. Then the cold, wet Melbourne weather hung on a little longer, and a few bright warm days collided to breed some unfortunate illnesses about our home. The brand new supplement range for children is proudly endorsed by Swisse Ambassador and celebrity chef, Karen Martini. Karen is also a mum to two girls and knows only too well, how busy kids' lives can be. 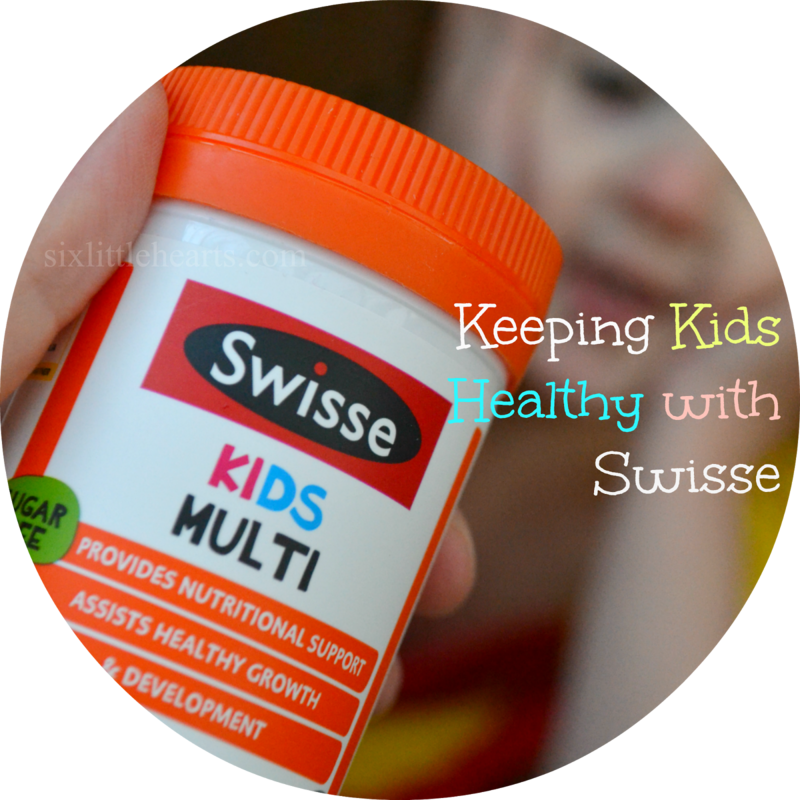 The Swisse Kids range consists of chewable tablets which come in popular flavours all kids will enjoy, without artificial flavours. The range is also gluten free and peanut free with no added lactose, yeast or egg products, making them suitable for children with special dietary considerations too. Naturally, the Six Little Hearts household have been trying out the goods, with thanks to a hamper gifted to us by Swisse. Like all parents, I can get a little iffy about the idea of purchasing children's supplements. Kids' nutritional support can be costly and parents can be somewhat apprehensive when it comes to purchasing these for picky eaters especially. (Even though these kiddos in particular are precisely the type of children who would benefit from taking supplements in the first place!) No-one wants to shell-out for the one-taste-wonder types, who screw up their little faces and refuse to 'go there' ever again. 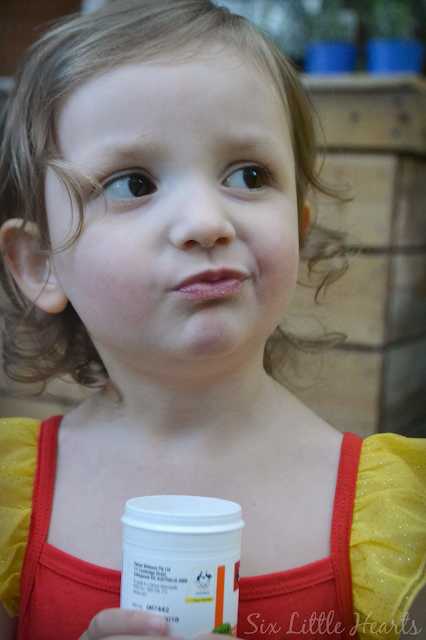 So I welcome you to observe my own kids' reactions to the Swisse range in the following images! First though, a little more about each supplement in the range we were sent. 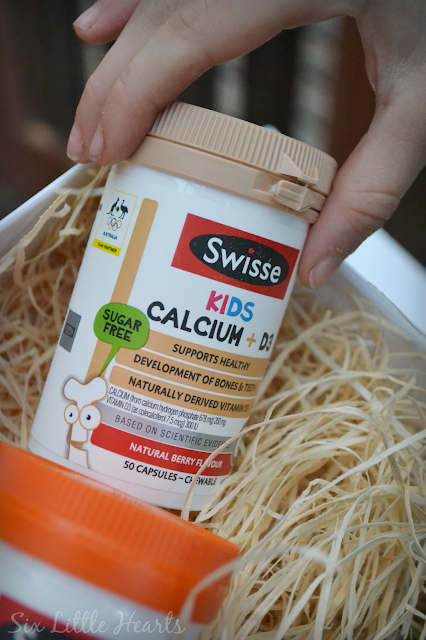 For developing bones and teeth, choose Swisse Kids Calcium plus D3. 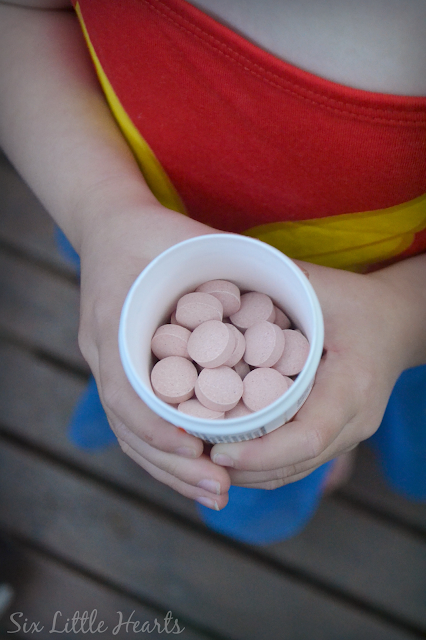 This tablet is naturally derived and flavoured with a tasty Natural Berry Flavour that your kids will love. RRP $24.99. 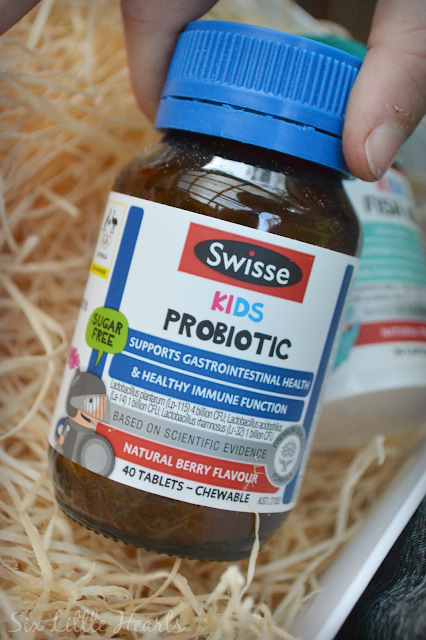 One tablet of Swisse Kids Probiotic contains up to six billion good-gut bacteria. These are ideal for supporting young immune and digestive systems, including post-gastro bouts! RRP $24.99. 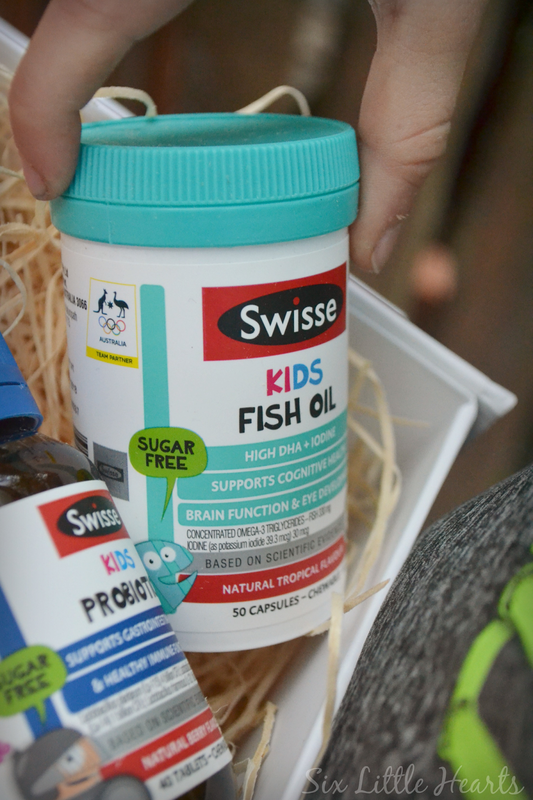 Swisse Kids Fish Oil is tropical flavoured and contains all the good stuff - omega-3 fatty acids for healthy brain and eye function. These capsules are not swallowed so much as pierced and sprinkled into water, juice or on cereal. 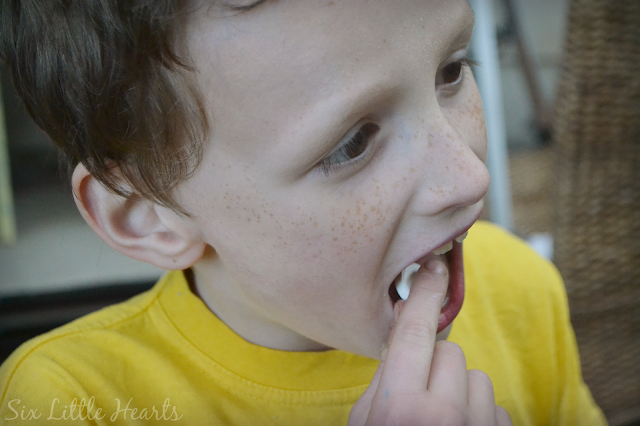 (Alternatively, in the 6-12 year age group, kids can chew the capsule if they wish.) RRP $24.99. 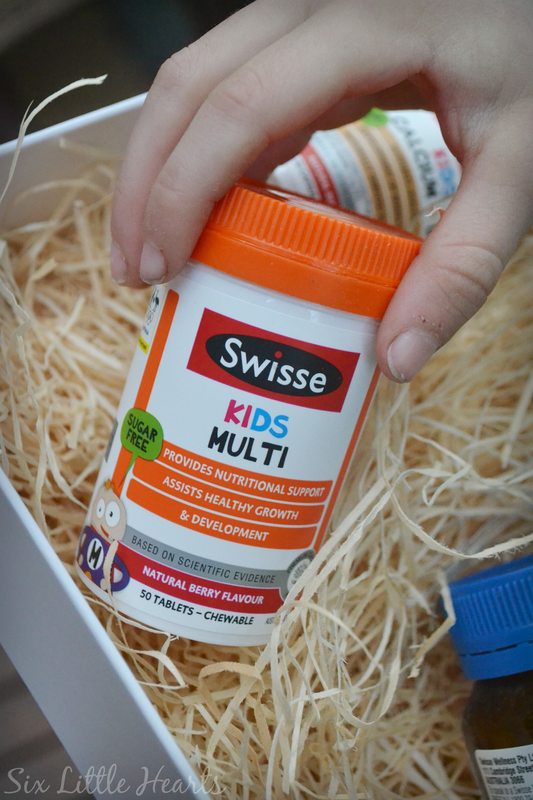 Swisse Kids Multi provides 22 ingredients to help support general health and wellbeing in little bodies and are presented in a tasty Natural Berry Flavour. 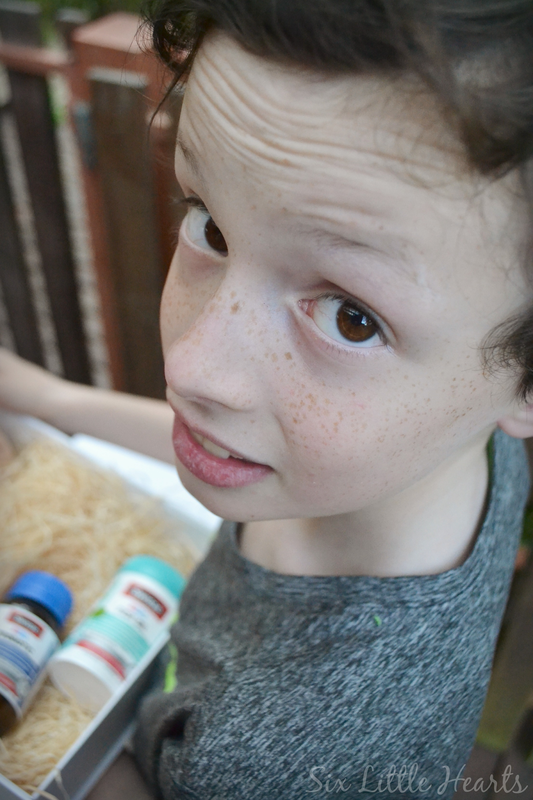 So what did our youngest kids think of the new Swisse range? They liked the colour of the bottle of Kids Multi and opted into trying these ones out first. The opening verdict: The colour, shape and size of the tablet - all kid approved! Some intense, silent moments as they allowed those flavours to develop! Next in line, the Swisse Kids Probiotic. These are a larger tablet in comparison to the others, however they are chewable and naturally flavoured. 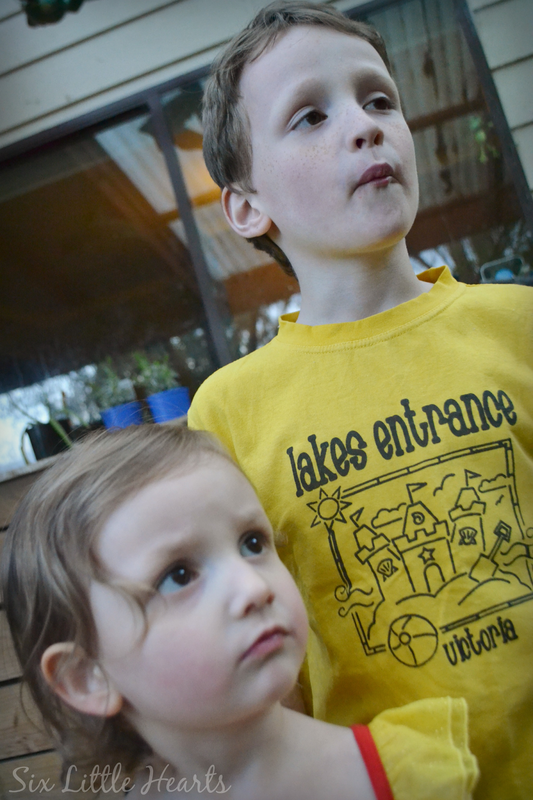 The air was thick with the kids' silent consideration as they each chowed-down on their various healthy chews. The kids all agreed that they enjoyed the flavours overall and they especially liked the Swisse Kids Multi. (In fact they immediately asked for seconds!) 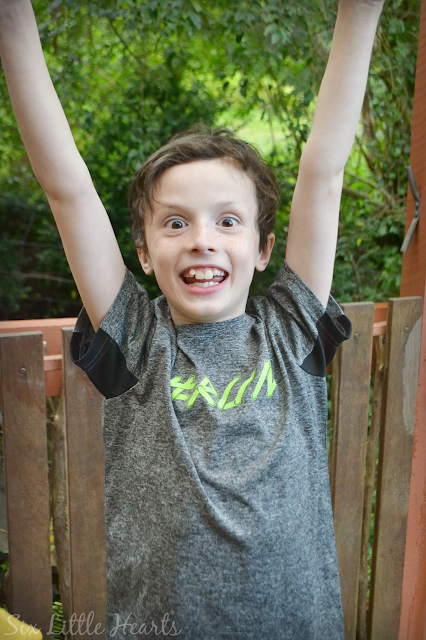 The Swisse range has been well and truly kid-approved in our household which means you may find them a success in your own home too! You can find out more about Swisse products or purchase the range online from the Swisse website. Swisse products are available at pharmacies and supermarkets Australia-wide. WIN one of two Swisse Kids vitamin packs valued at $100 each with thanks to Swisse! You must leave a comment and your name within your comment box to enter this giveaway. This is a game of skill. Entries without comment cannot be matched and will be disqualified. 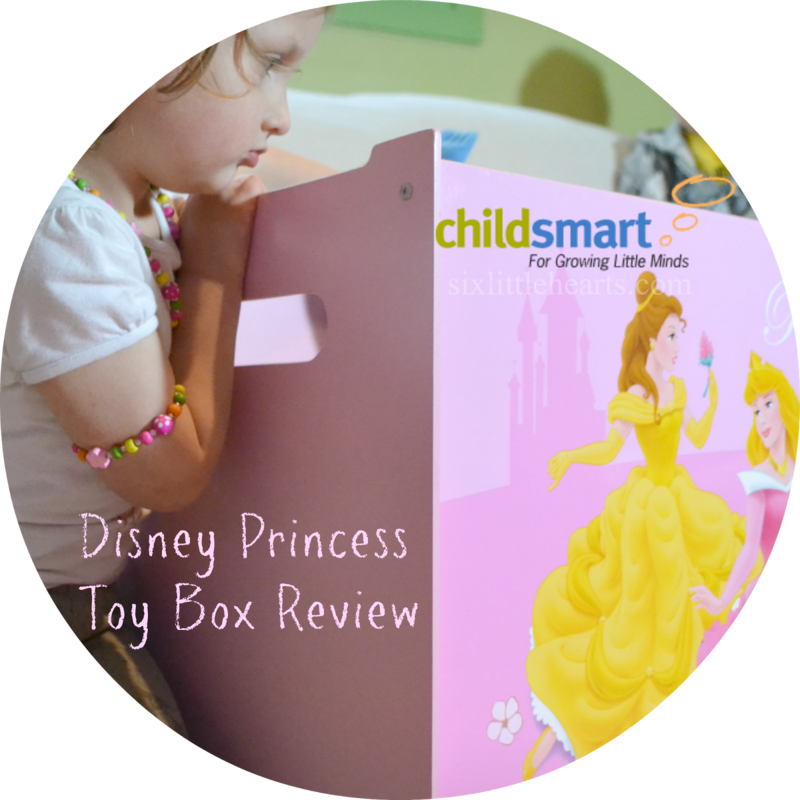 *Disclosure: Featured products were gifted for the purpose of review. 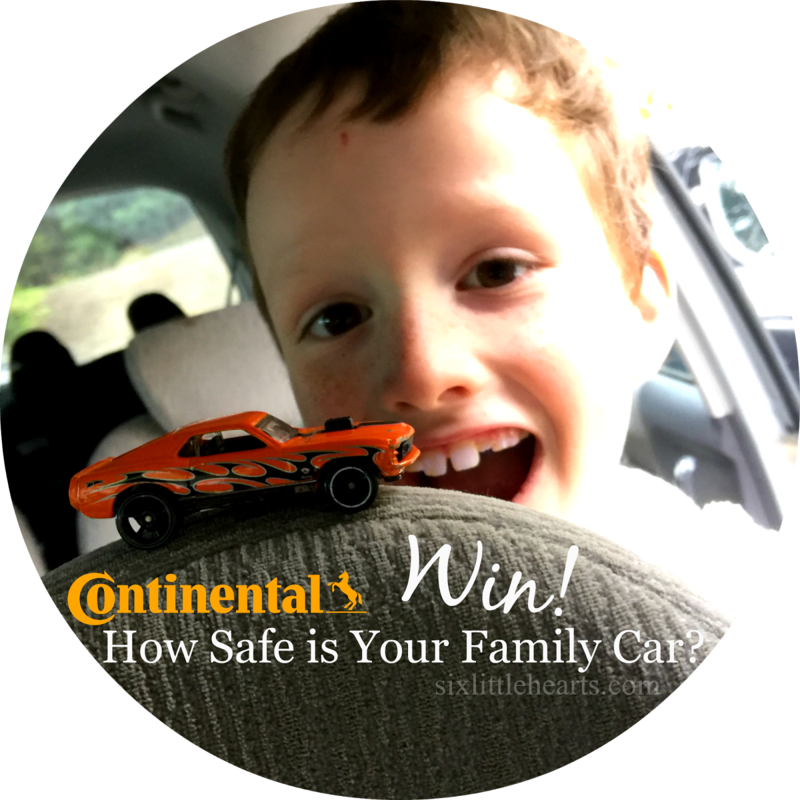 How Safe is Your Family Car? These look great. Glad your kids loved them. I've tried unsuccessfully to get my boys to take vitamins but they're very fussy! I keep my kids healthy my going on a daily walk and trying to keep them living a stress free life! 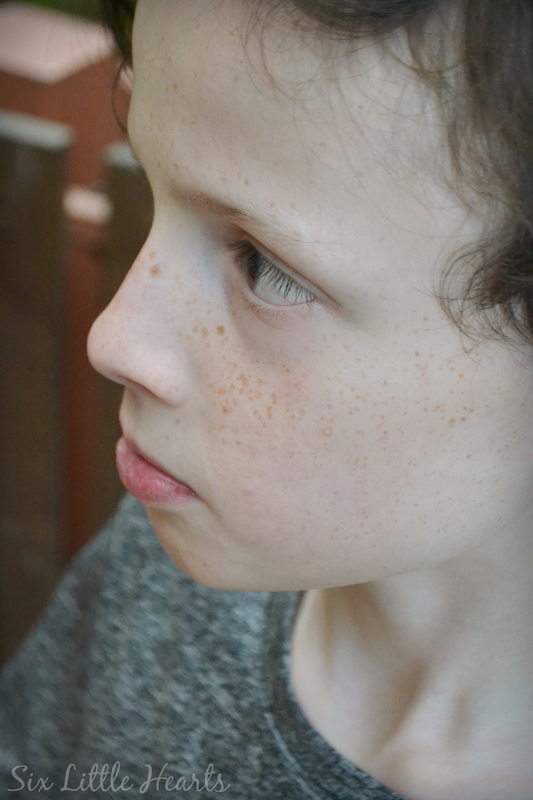 Our son was recently diagnosed with caeliac disease; not only keeping him on track with his diet but making sure he gets all the nutrients he needs to thrive is imperative. I try and keep my kids healthy by making sure that they eat healthy and take a daily multivitamin so they get extra nutrients. I'd love to win these for my little vegie avoiders!! 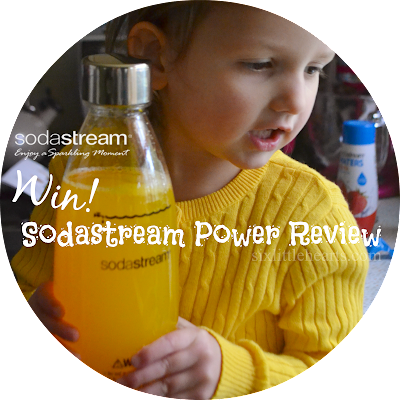 We've recently been trying to reduce sugar - the difference in the kids' behaviour is amazing! I love my Swisse vitamins and have stocked up for my trip to Bali tomorrow. I try to keep my kids healthy by limiting foods that aren't nutritious. 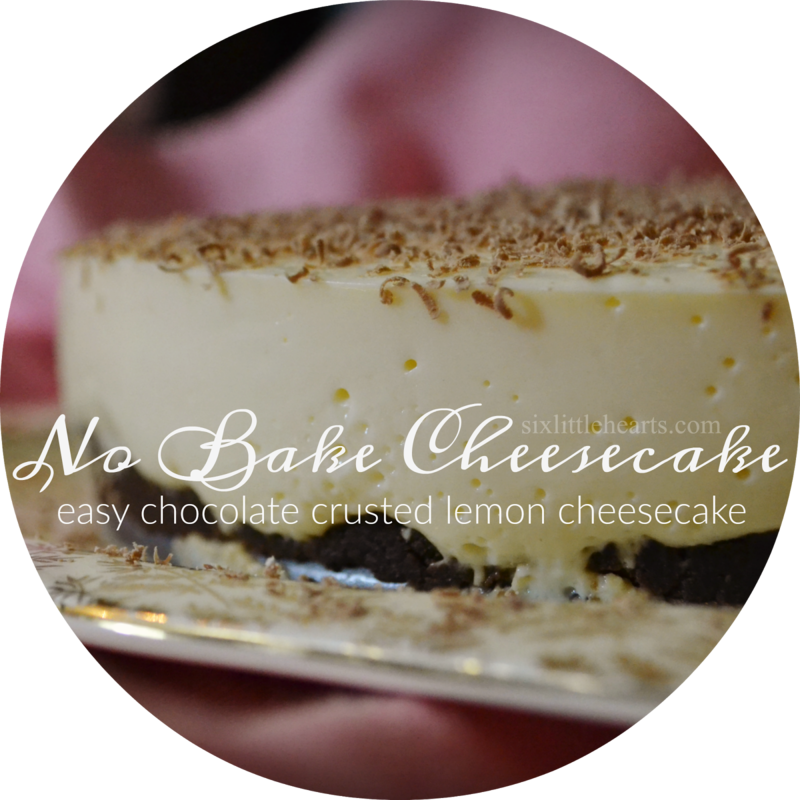 There's not much option in my household other than healthy fruits, yoghurt cheese etc! Treats happen on occasion when we go out so they don't overindulge. My mum thinks I'm too strict but I'm pretty happy with how readily my kids will eat healthy foods. Having after school activities is very important. My daughter does dance classes. Good personal hygiene is so important to teach from a young age as it really does help prevent colds and sickness more often than not. We try to eat a variety of fruit and vegetables to keep ourselves healthy and favour honey and lemon for soothing coughs and sore throats. I try to give them a nutritional diet, and I get them to wash their hands frequently, especially before eating. 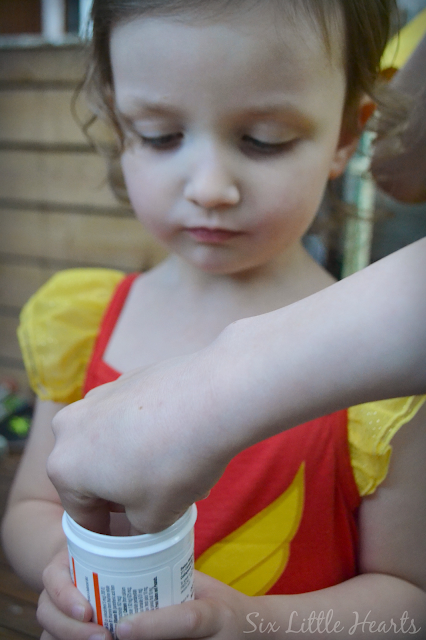 I really think that this has helped a lot with their health, and I recommend getting kids into the habit of washing their hands often. We limit screen time during the week to zero, unless it is homework related. They all participate in Karate, and go twice a week. That encourages them to get off the couch, make new friends, discipline, and a well balanced life style. These look great. My boys are fussy little eaters and i have always given them a multi-vitamin with breakfast. 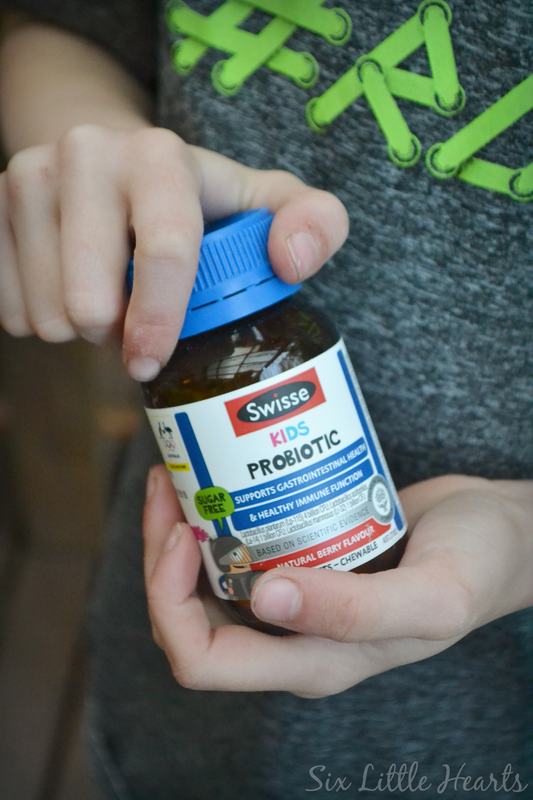 I have my eldest son on a probiotic each morning now due to health reasons and his health has improved ten fold. I would love to try this Swisse brand that you have blogged about here. Thanks for the chance. Treat it like a mini holiday! I like to have fruit in the fridge ready to eat so that's an easy option! I keep the fridge and pantry chocked up with fresh healthy foods so I can give my kids the best possible start in life, that all begins with how we treat ourselves on a daily level! Healthy body = healthy life! I try to lead by example and snack on fruit or something healthy which amazingly inspires them to follow suit!